Are you a little confused as to what stamp you need? We don't blame you, we have such a large range of stamps that finding the one for your need for your requirements can sometimes be a bit of a maze, especially when there are so many varieties to choose from. Here is a simple description of the different stamps available and which ones may be better for your requirements. ...and don't forget we are here to help so if you get stuck you can give us a call, use our live chat or email us. Mixed media artists and paper crafters have been devotees of wood mounted stamps for ages due to their durability and hand-craftsmanship. They have a sturdy design and come with a firm grip. The cushion performance is also satisfying making them the exact additions required for a progressive stamp collection. 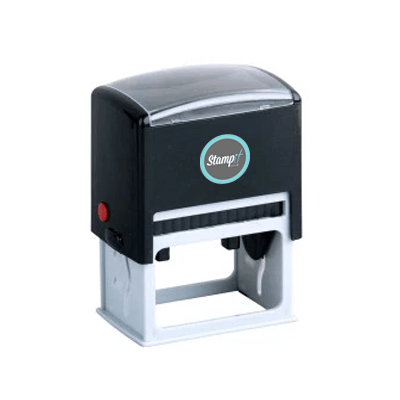 Our best selling range of self inking stamps take away the need for an ink pad; they come with an ink pad built into the body. As you press down, the textplate rotates and makes an impression. These are perfect since they aren’t messy, easy to use and the ink pads are replaceable. Due to the versatility of these stamps, they are very popular. Ideal for heavy and frequent usage and available in diverse sizes. They are long lasting in their construction. Some are made from plastic and strong metal combinations and available in assorted colours. 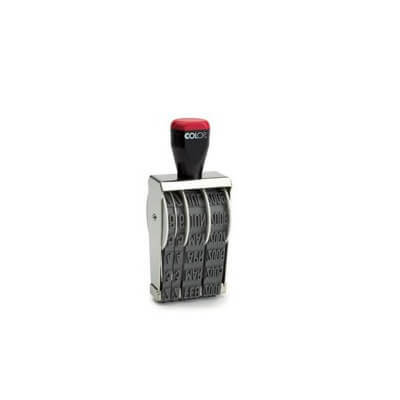 These are the arguably the most durable and highest quality number stamps in the market. They are perfect for sequential numbering such as inspection stamp, serial number, number stamp or date, among others. They can also be customised according to the needs of the customer. 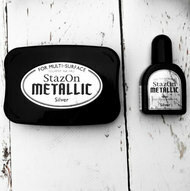 An interior metal construction makes it long lasting and will be handy for years to come. 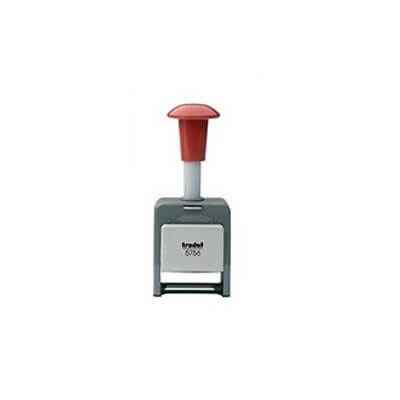 What you need to make indelible impressions and professional stamp quality at any time. The stamps provide thousands of precise yet clean imprints and available in diverse colours and shapes. Ink pads are not required to accomplish superior results; they have the ability to create over 50,000 impressions. This a unique ultra clean, compact, ultra efficient, hi-tech and ultra reliable pad-less ink stamp with a micro-porous material that has enough ink to leave behind impressions in their thousands. Once you have the protective cover removed, the stamp can be used to print instantly. As the impression fades with time, only a re-inking fluid is needed to replenish it. Essentially, perma stamps need periodic refreshing to prevent potential damage and contraction. Useful stamps of a top quality in their impression and made compactly to comfortably carry around in a purse or pocket. They are the easiest way to enjoy stamp functionality in a compact design. 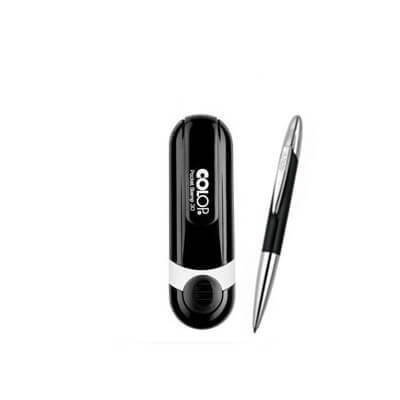 Easiest to use, convenient and trendy with some minimalist and slender pen design concealing the internal self-inking stamp. While self inking stamps only allow printing in a single colour, multi-coloured stamps make it easy to stamp in various colours at the same time. They feature a unique laser-cut type of ink pad for colour designation to the various sections of a stamp. With these stamps creative potential is endless. Best to emphasize a company name, information about a company, telephone number or logo in splendid colour. 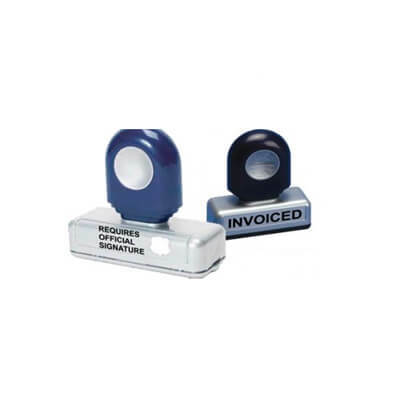 They are the ideal choice to help a business stand out with a convenient and easy stamp design. With stock stamps very little customisation is needed, if any. You only need to pick a colour and you will have what you want, including a range of economical stamps that can be used for diverse uses. Basically, there’re all kinds of stock stamps to fit the needs of everyone. These stamps are also refillable and contain thousands of impressions and diverse colours to select from for a top quality printing. They have changeable date and number bands, easy and simple to configure for a stamp that will fit the needs of everyone. They are available as self inking, pro self-inking or standard with diverse shapes and sizes available. 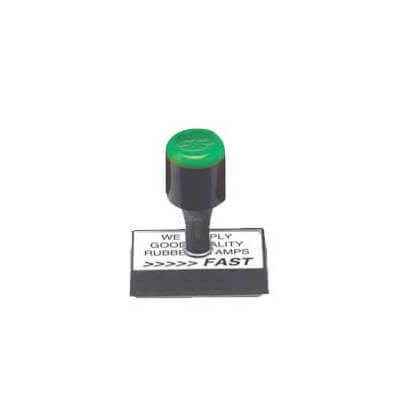 They are great for heavy-duty usage with positioning frames to maximise accuracy, non-slip type of stamping due to the rubber stand and light weight; the ink pad can be selected from various pads to meet a specific taste. When choosing a stamp, the first thing you need to do is consider the exact thing you are stamping onto such as paper, card, plastic or metal glass. Can My Logo or Artwork be Used on a Stamp? Not all artwork and logos work as a stamp. All artwork needs to be converted into a 1-bit monotone image. Because of this, some detail is lost, especially on complex or multi-layered images. However, our expert team is here to help. We know how to convert your image and at no extra cost. So if you get stuck just get in touch; we’ll be happy to help. Our stamps don't require a lot of maintenance. The beauty of our stamps is their simplicity. However, when a stamp hasn't been used for a while the ink can clog up within the rubber texplate making the impression a little blotchy or missing some detail. 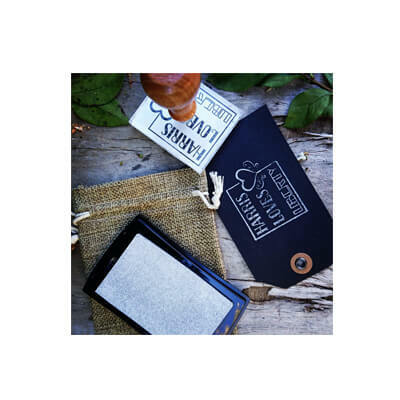 But this shouldn’t be a worry; using our specially made stamp cleaning kit you will get rid of those dried up bits of ink as you clean your stamp to look new gain. 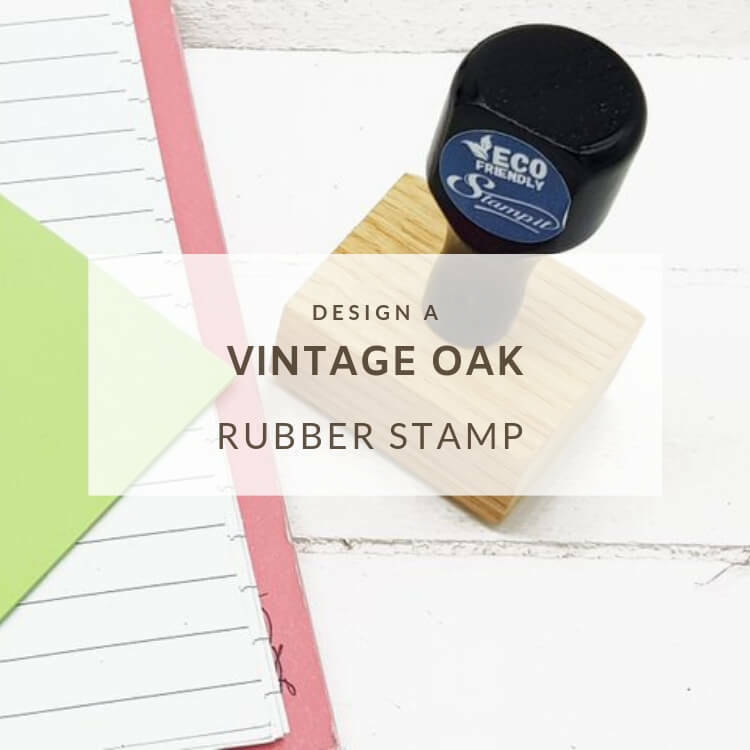 We also recommend using it when using the same stamp as you change ink pads so that the old colour doesn’t get mixed up with the new. 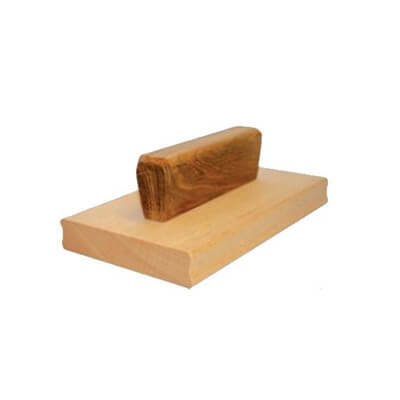 Our rubber and craft stamps will give you a great service for years. Eventually, the rubber textplate will be worn out if the stamp is continually used heavily for years. But it’s not uncommon for them to last a lifetime if looked after and used correctly. Ink Pads for rubber stamps generally promise 3000+ Impressions and our Pre-inked stamps can last for 10,000+ impressions. The good news is if you need new pads or ink we’ll provide it. They are also cheap to replace. The stamp falls inside a swivelling mechanism for self-inking types of stamps. The stamps rest on the ink pad and once it has been pressed down it swivels down leaving ink behind. To avoid replacement, filling self-inking stamp is a good idea. However, replacement if a must is not a very demanding process. TO re-ink an ink pad, have the stamp pushed down around a quarter halfway the lock line before sliding the button in a lock point so that pulling out the ink cartridge is very easy. Only stop if a click is audible and have the ink cartridge filled up with the right stamp ink. Close it and give it at least a quarter of an hour before use. To replace the ink pad, the same process as re-inking should be followed with the only difference being that the old ink pad is discarded and a new one takes its place. Remember diverse colour ink pads are used sometimes to change the stamp impression colour. Ensure the ink has been wiped clean from the die of the stamp to ensure nocolourtransferring takes place to a different colour ink pad. There are diverse hand stamps to cater for all manner of events. This includes customising artworks and texts. They are fabulous for carnivals, amusement parks and night clubs including any place stamping tickets and hands are required. Essentially, the self-inking stamps are inked using a safe water based ink for the skin. Self-inking is available in diverse colours and can remain on the skin or hand for close to 24 hours. It easily washes off with water and soap. If darker ink colours remain a bit longer on the skin this is normal. There are also ultraviolet or invisible inks that indicate blue if looked using black light. Large stamps for packaging in every industry out there exist. These stamps are popular today among diverse businesses to build brands by having the company logo or theme stamped on the packaging. Large stamps made of rubber are a great way of personalising printed packaging. 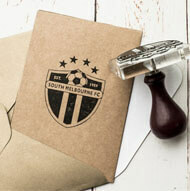 You only need a personalised design, custom layout or company logo to make the largest rubber stamps. If you would like to stamp a monogram, logo or address on a card or paper embossers are great for the job. Wedding invitations and business cards are embossed to make them a bit classy while it's also the best way of authenticating documents like artworks, certificates and prints to minimise forgery and creation of illegal copies. These include round seal embossers that affix a seal on every formal document. 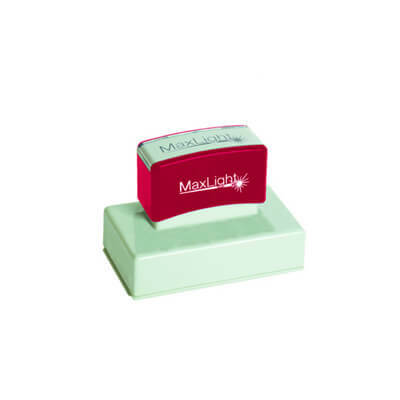 Stationery embossers are great for flat surface embossing and portable due to their compactness. You can stamp probably on anything out there. There are all types of stamps for all manner of uses. With all manner of formulas, types and colours for inks particularly, you will find stamps using certain ink types, but regular ink is also highly used. Stamping can be done on circuit boards, PVC, plastic, metal, glossy materials and photos, especially using permanent inks. The important thing is ensuring you have the right stamp pad that goes together with a specific ink. Never mix diverse inks in a single stamp pad since no matter what material you use on, the result will be nasty and weird effects on your stamps and pads. 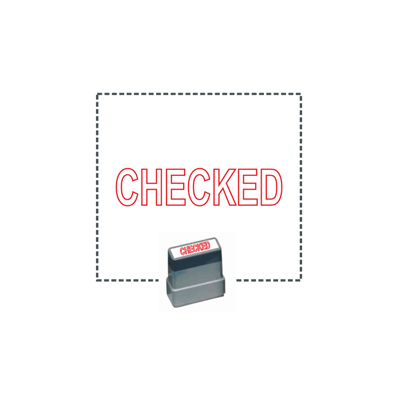 Always be sure what material you intend to stamp before you get the stamp and the right ink for the job. There are many creative and fantastic stamps to choose from that can be used in a simple way or in a complex artwork or stamp on different materials such as wood, fabric, glass, candles to basic cardstocks. You might want to take the time and learn all the techniques of stamping on all manner of surfaces as well, depending on what you do, such as shrink plastic, acrylic, acetate, glass and tin foil. At Stampit we believe in giving you the chance to add your own unique flair and style and something more. We have custom stamps to fit any occasion under the sun with all manner of quality inks as well as wide colour ranges tailored specifically to meet your own unique stamping requirements. We'll get you a stamp designed only for your use with the ability to change from one colour to another as you might be inspired. 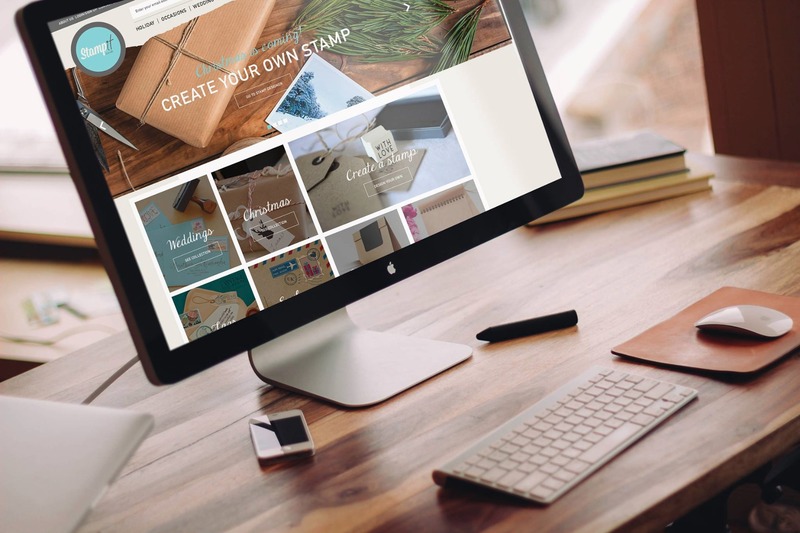 Our online tool makes it easy for you to design the stamp that meets the exact standards you have in mind, particularly if you are looking for a special and unique stamp or a stamp that would reflect your brand in its use delivered directly to your office or home door. At Stampit we love seeing how your stamp is being put into use! Did you get what you wanted? Has it changed your business? Send us a picture today!